Banc-y-Warren is situated on the A487 at Penparc. 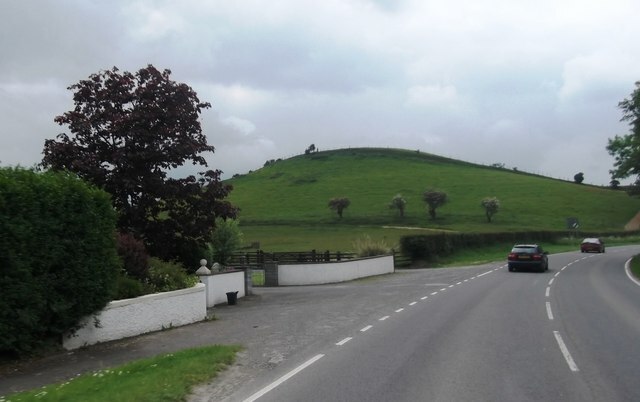 This rather strange conical hill had a defended enclosure built on it in the Iron Age. The battle of Crug Mawr was fought in the vicinity in 1136.